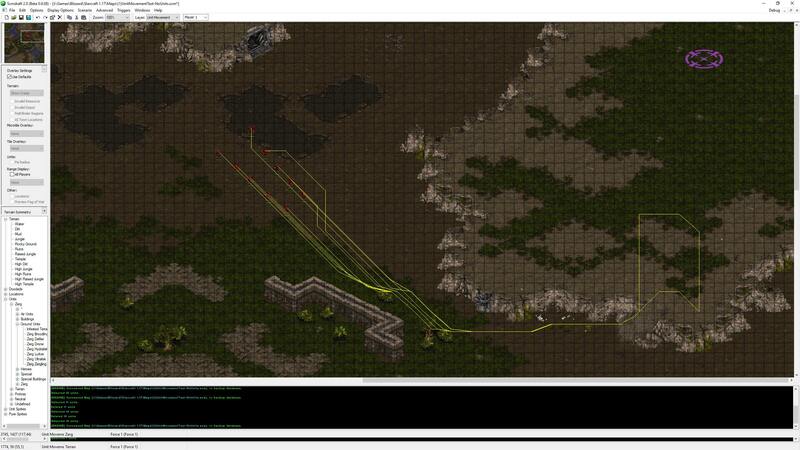 Suicidal Insanity has posted about a potential new feature for ScmDraft, a unit path preview tool. 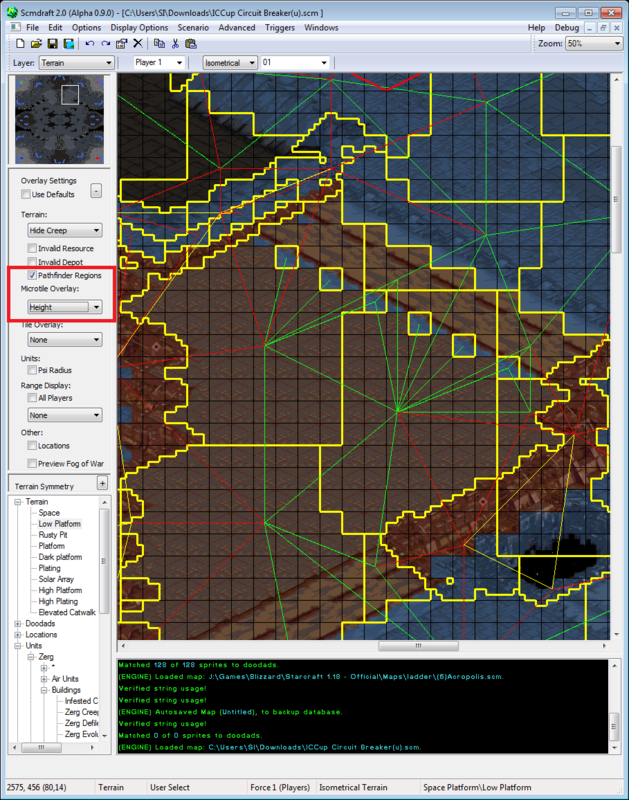 This feature would be an extremely powerful addition to a mappers toolkit. 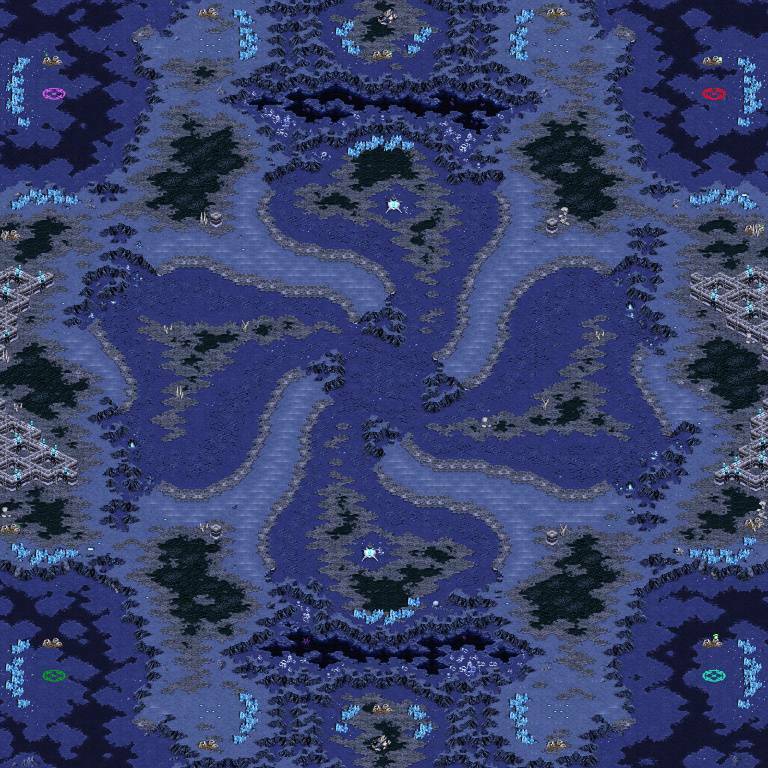 We have seen two maps getting picked up for one of the big Korean leagues and the Blizzard ladder. Congratulations to Freakling for (4)Roadkill and (4)In The Way Of An Eddy being used in KSL and the official ladder. 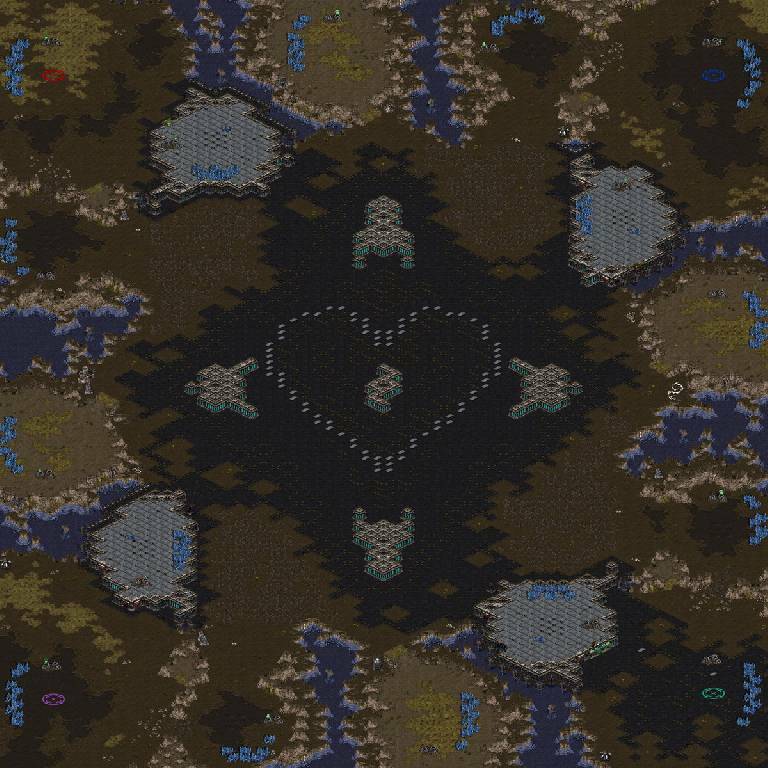 The above two maps were used in BSL5 and additionally so were (4)Kiseyras and (4)Heartbeat. Congratulations to CrystalDrag and Jungleterrain for this achievement. Going forward BSL6 has kept Eddy, Heartbeat and Kiseyras in the map pool. 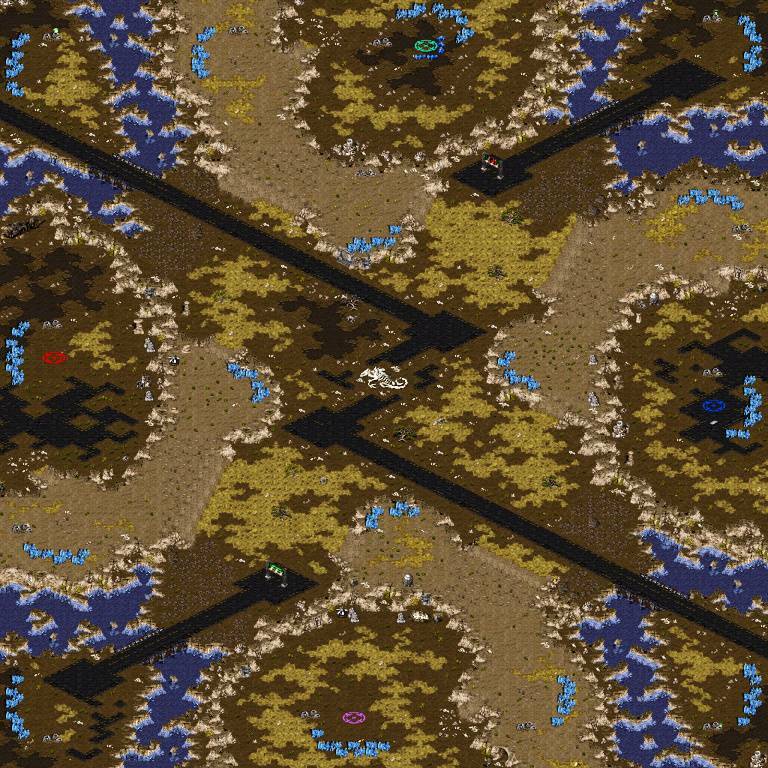 An update for Brood War remaster introduced new ramp tiles. 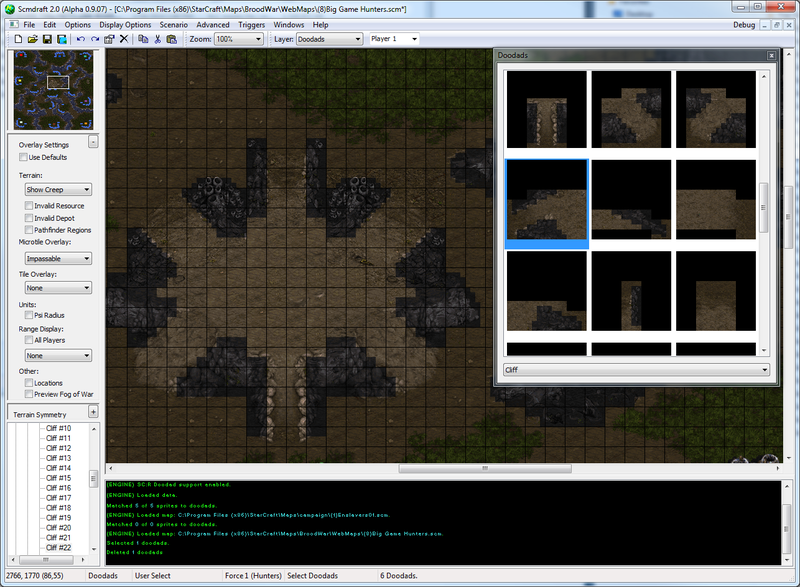 Its significant news for mappers as these are the first new tiles to be added to the game since Brood War. 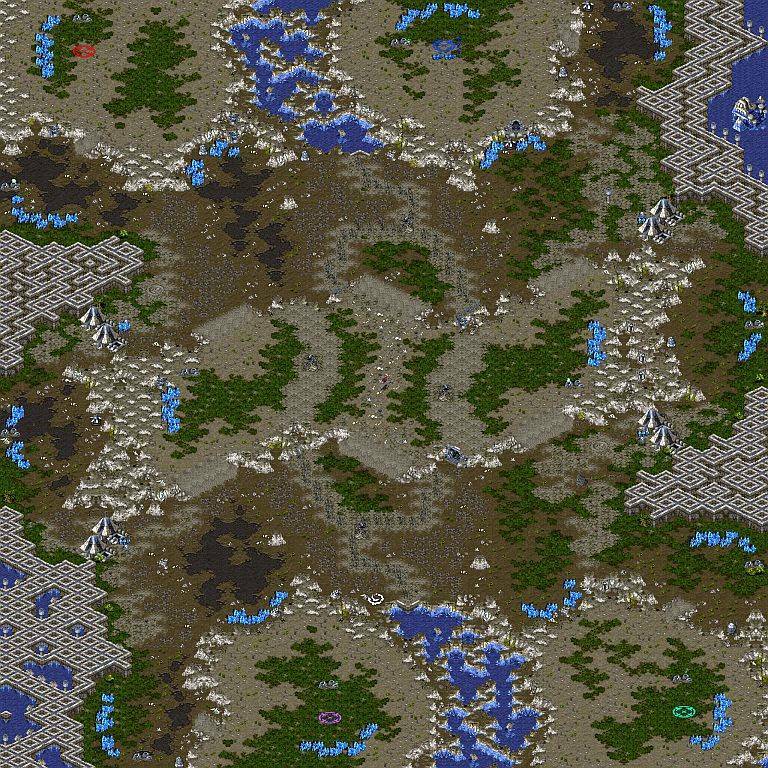 Please note that if you use these tiles in a map then it will not be backwards compatible with version 1.16 etc though. Golgotha teaching Brood War to students at a school in Thailand lead to some fun events which bwmn was able to contribute to in a small way. A couple of gaming sessions were held, there was a stream with Korean casters, and a bunch of swag including t shirts, keyboards, headphones etc courtesy of Afreeca and Blizzard was delivered to the school. And there was also pizza! 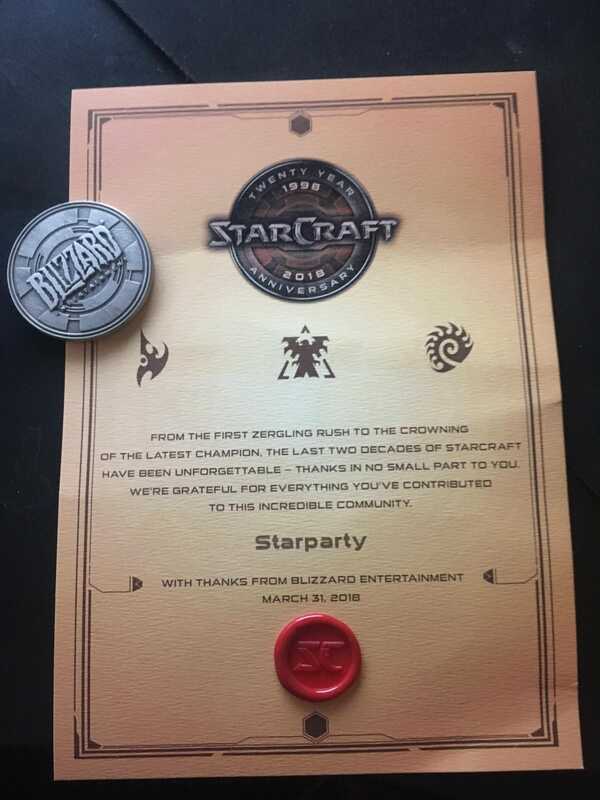 Brood Wars 20th anniversary was celebrated with Blizzard sending commemorative certificates and coins to various community figures. 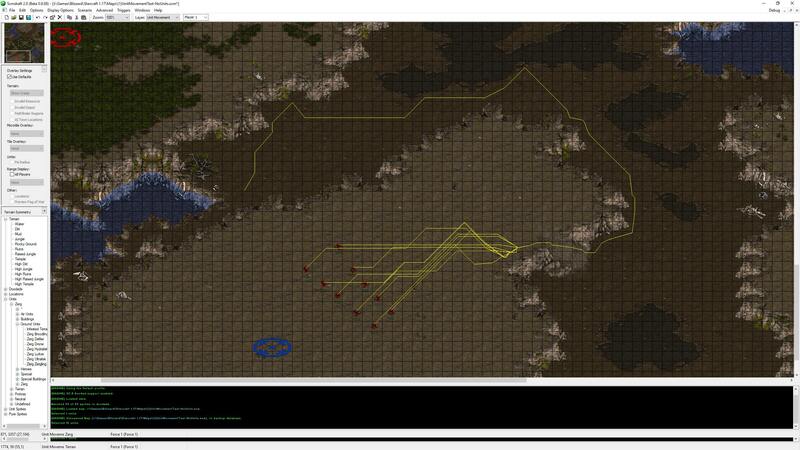 Map makers were included, with effort made to reach mappers from various eras of brood wars' history. Congratulations to those who received this token of appreciation. 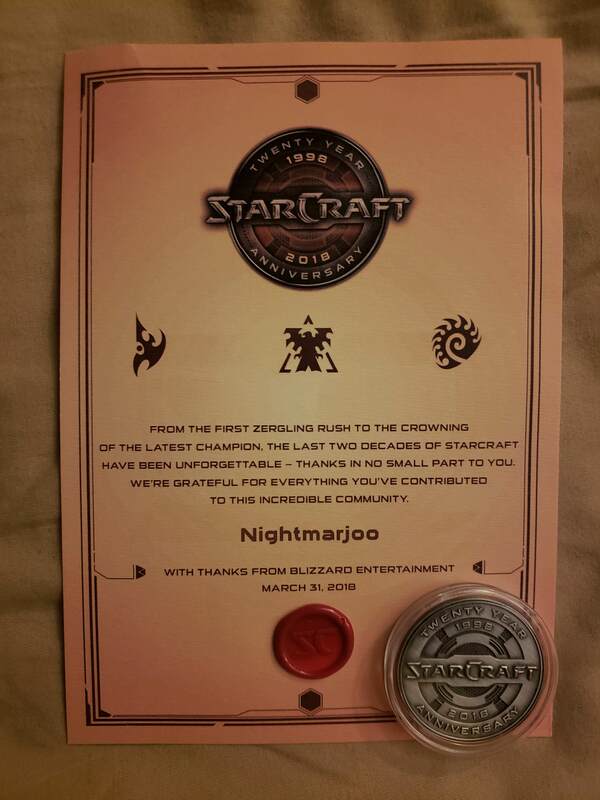 Thankyou to Blizzard and those who worked to make this happen. 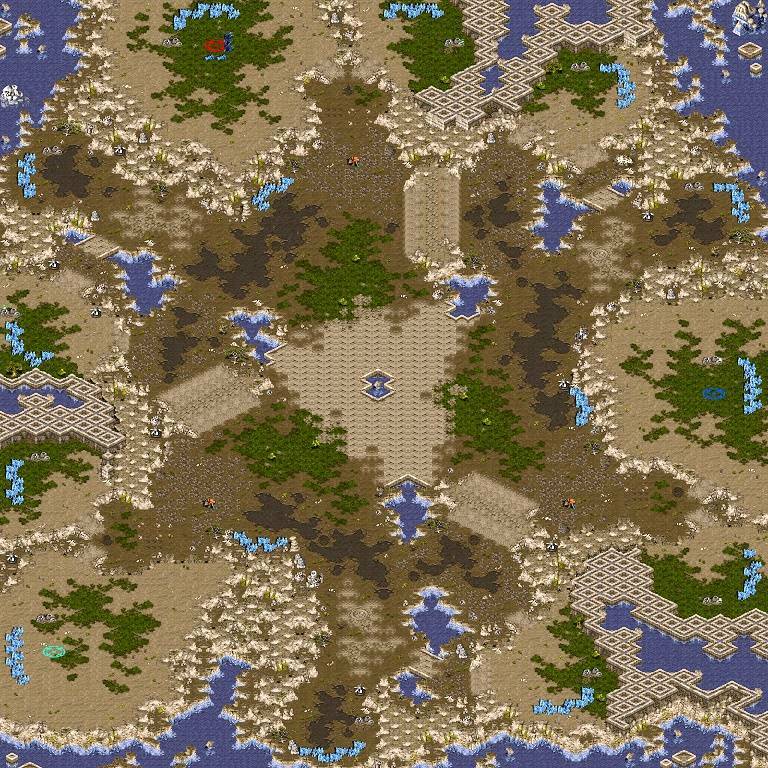 Lots of foreign tournaments used foreign maps during 2018, and some of these tournaments even had more foreign maps than korean. A huge thankyou goes out to these tournament organisers for supporting foreign mapping. Map pool includes Overwatch, Reap The Storm, Kiseyras and Crown and Sceptre.